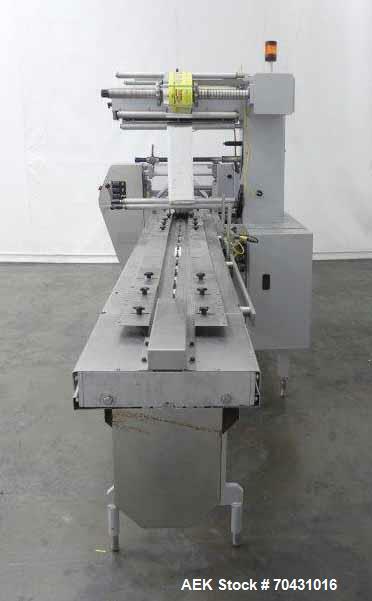 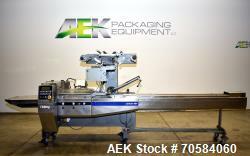 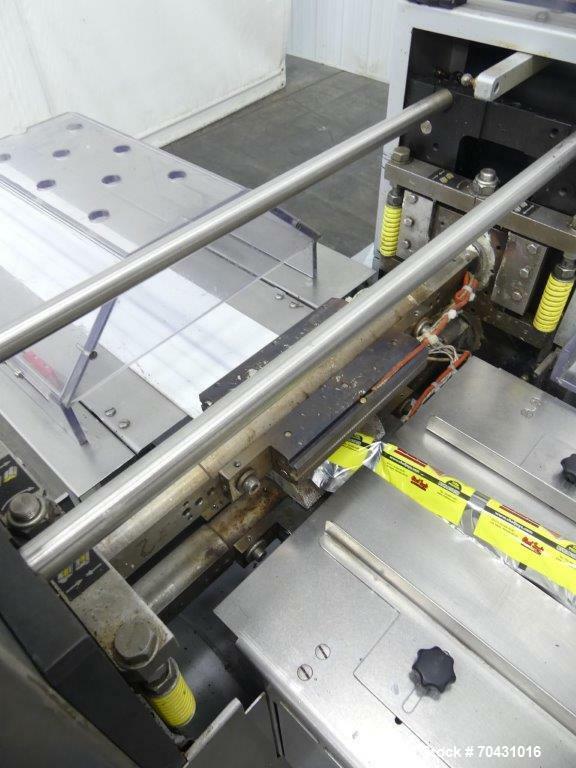 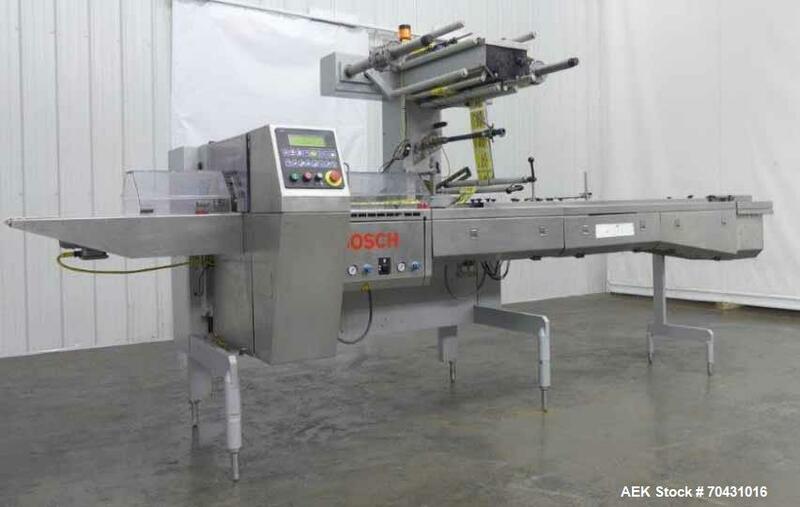 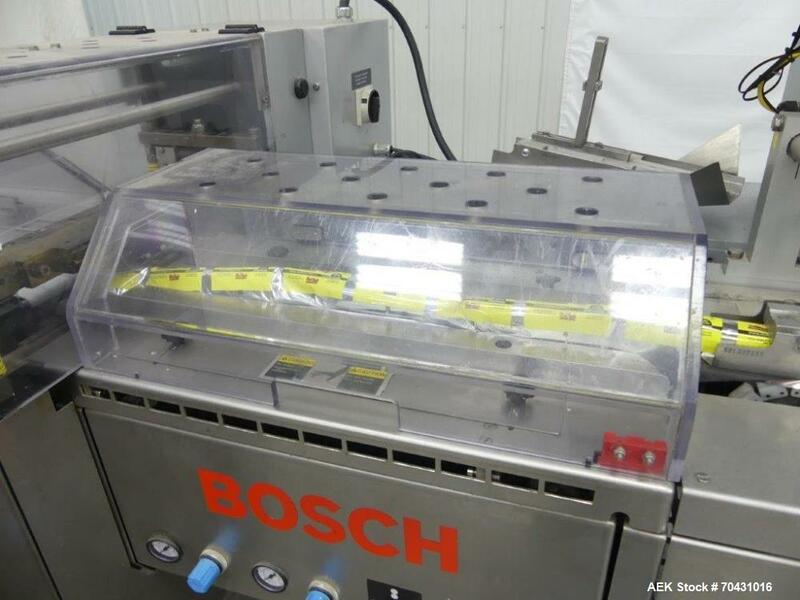 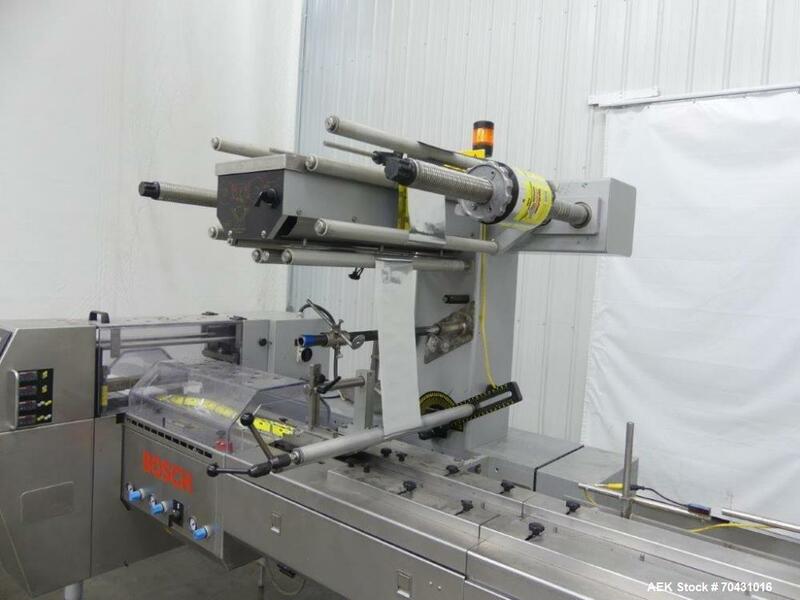 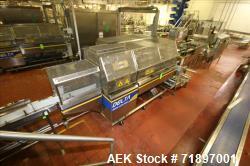 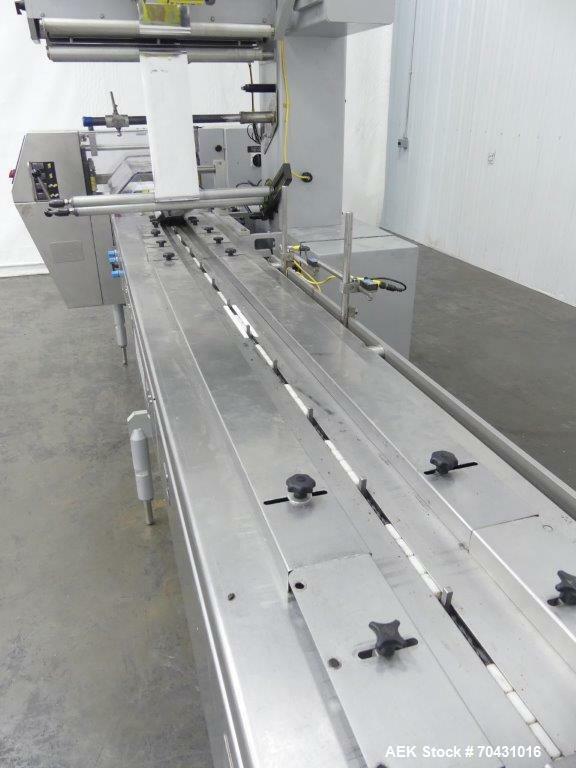 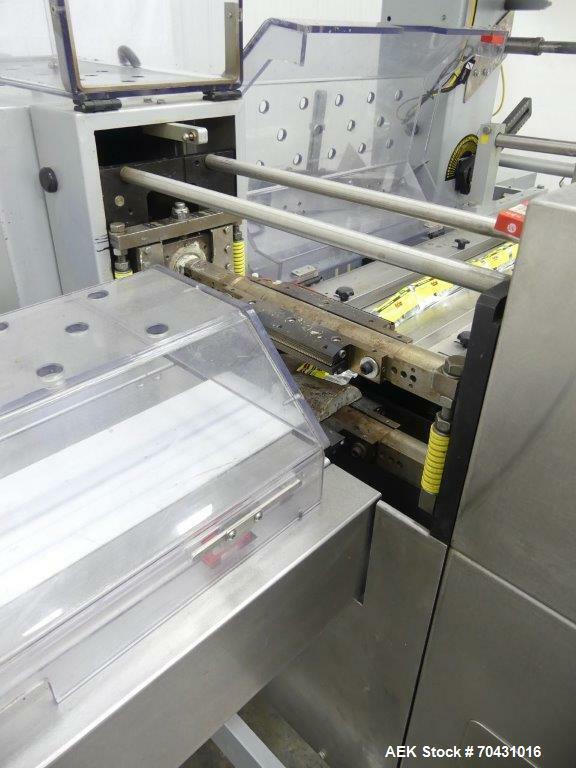 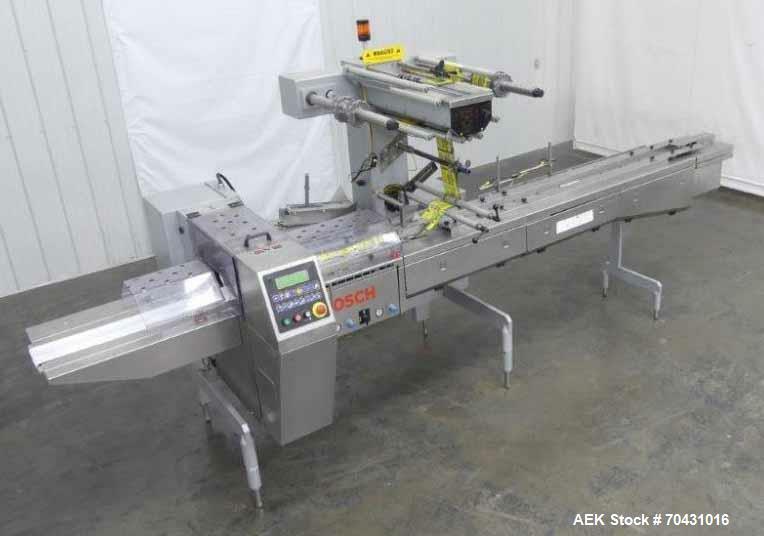 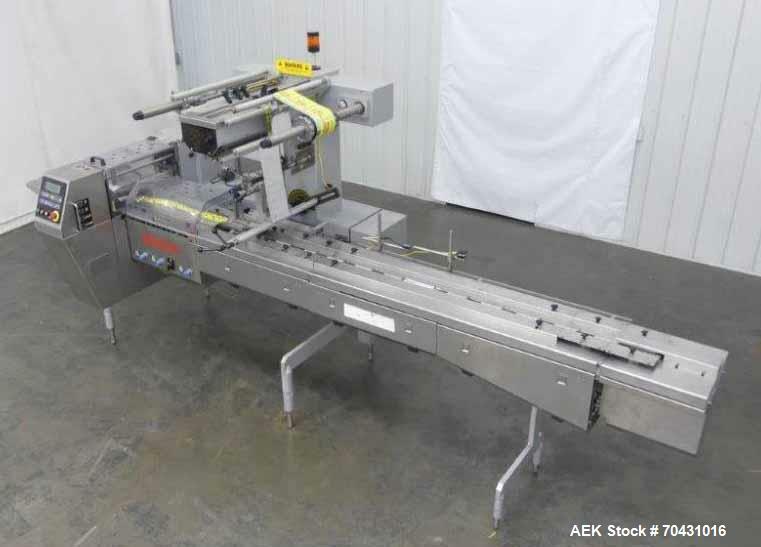 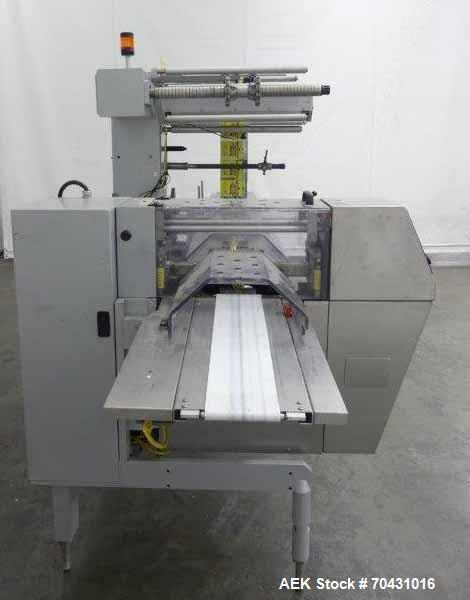 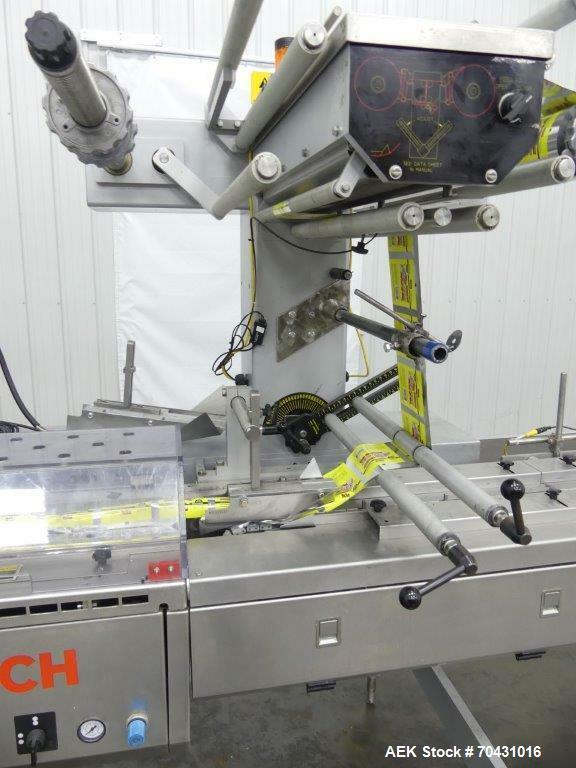 Used- Doboy 301 Linium Horizontal Flow Wrapper. 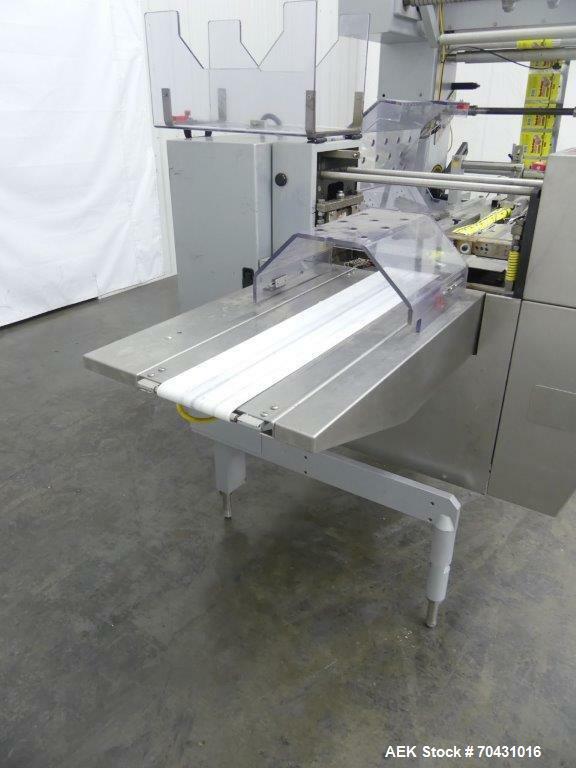 Used- Doboy 301 Linium Horizontal Flow Wrapper. 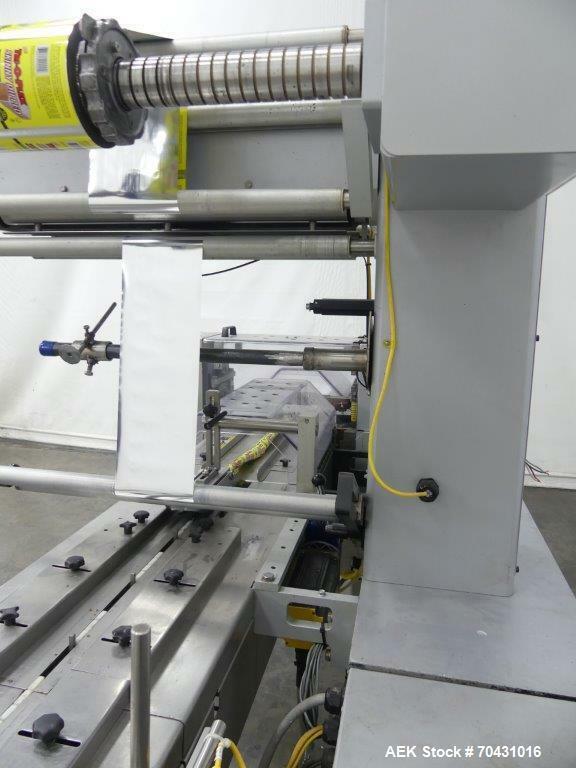 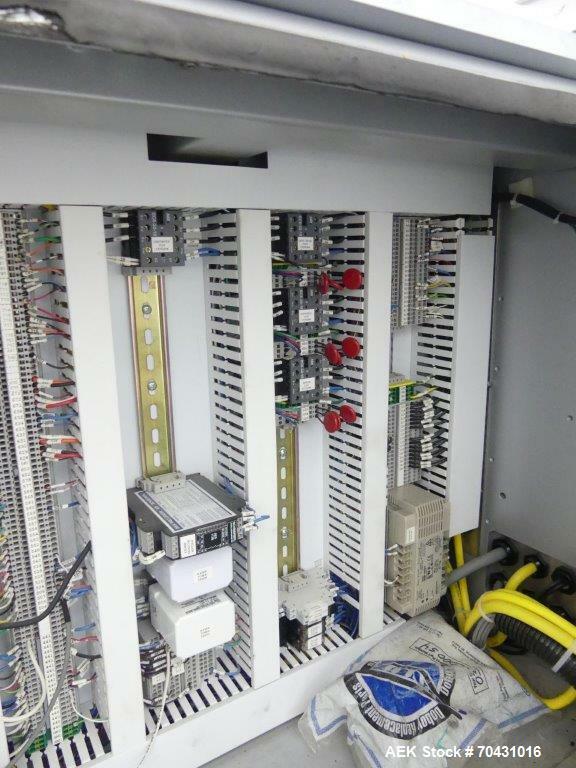 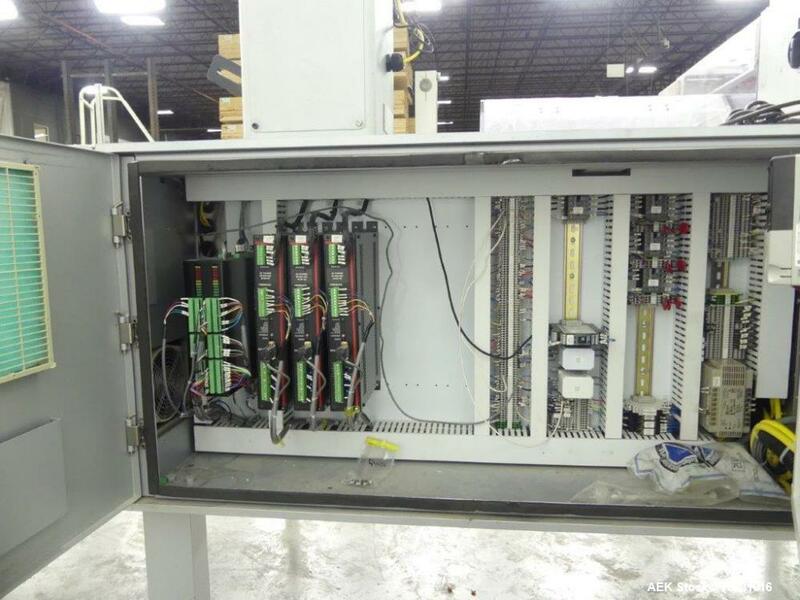 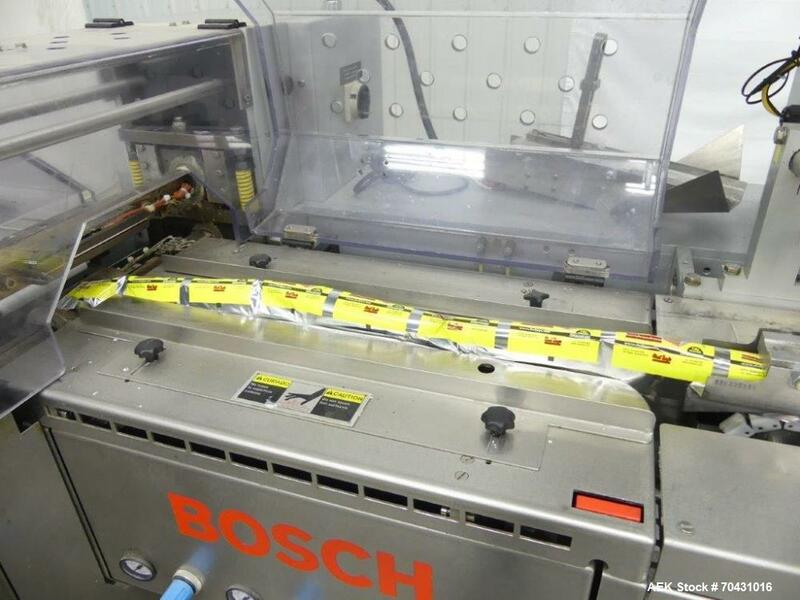 Capable of speeds up to 150 packages per minute. 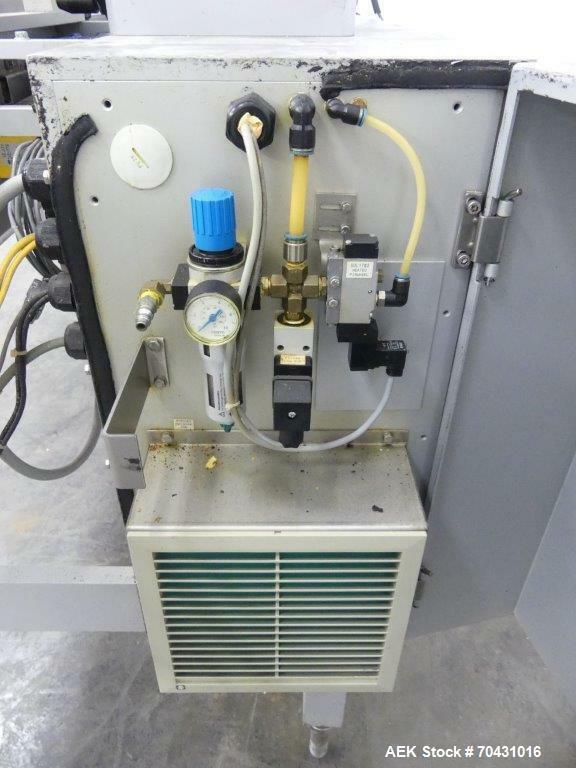 (2) up end seal. 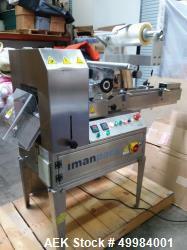 Product width .4" - 6.9". 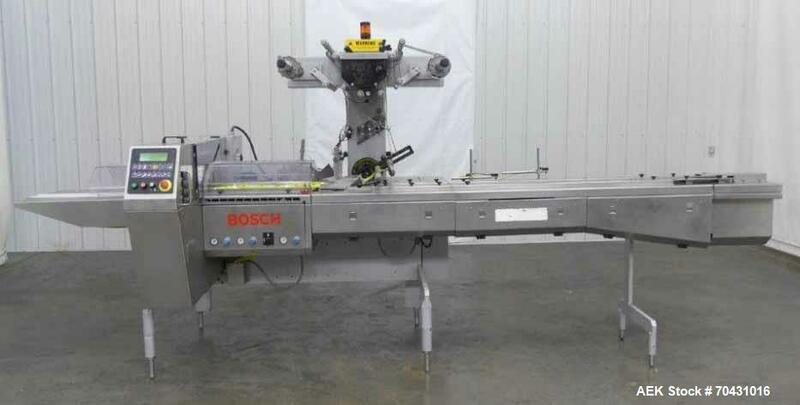 End knife width 7". 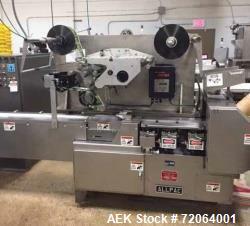 Film reel width 15.7". 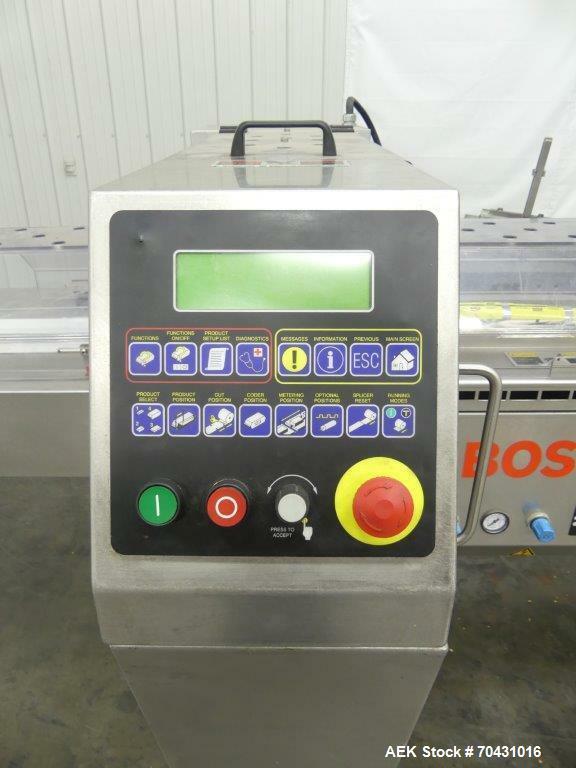 Maximum reel diameter 15.7". 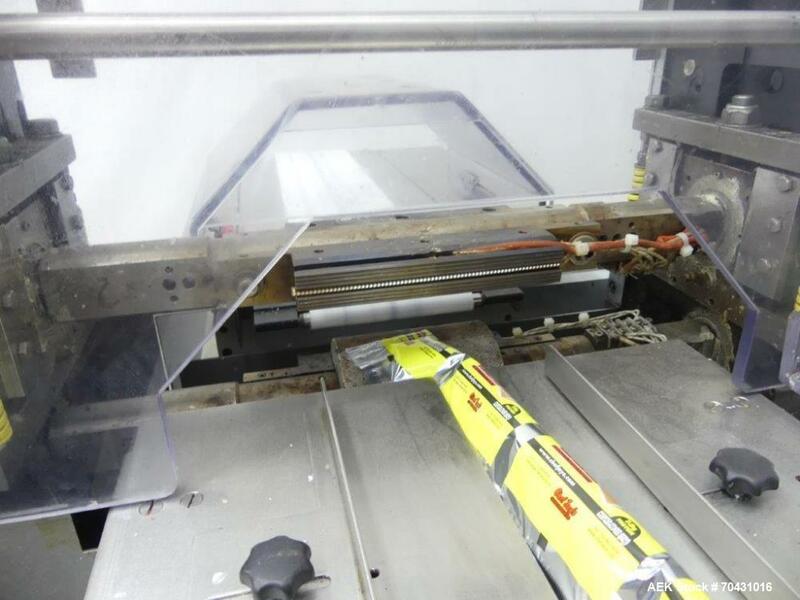 Core diameter 3". 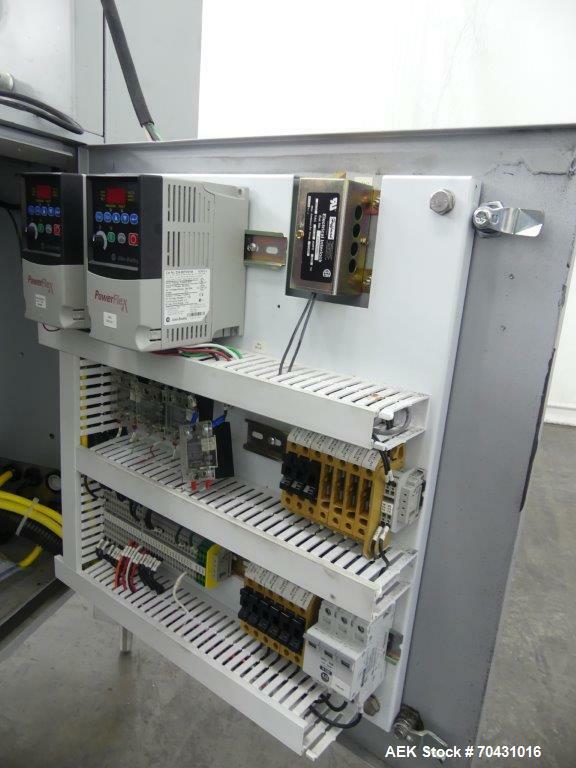 Has electric eye for registered film. 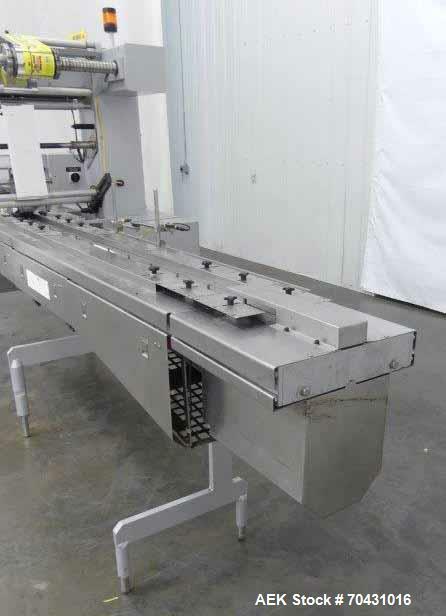 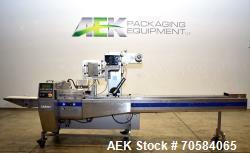 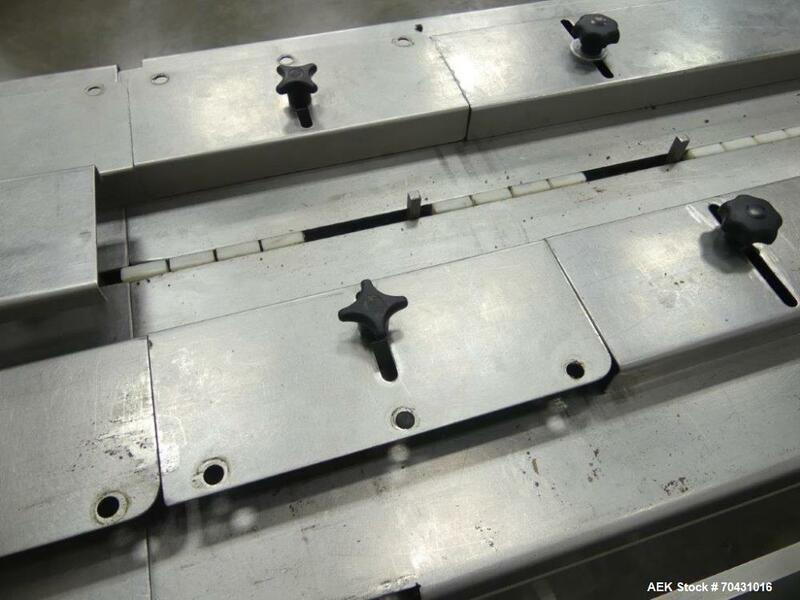 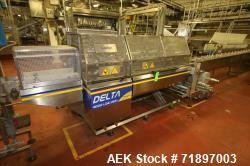 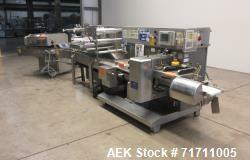 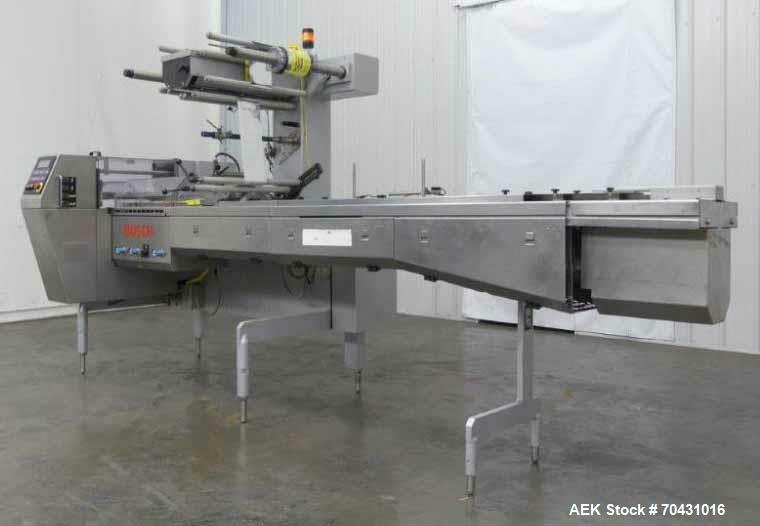 78" infeed conveyor with adjustable pitch snap-in pushers, 3 fin wheel unit (cold, hot and auxiliary fold-over). 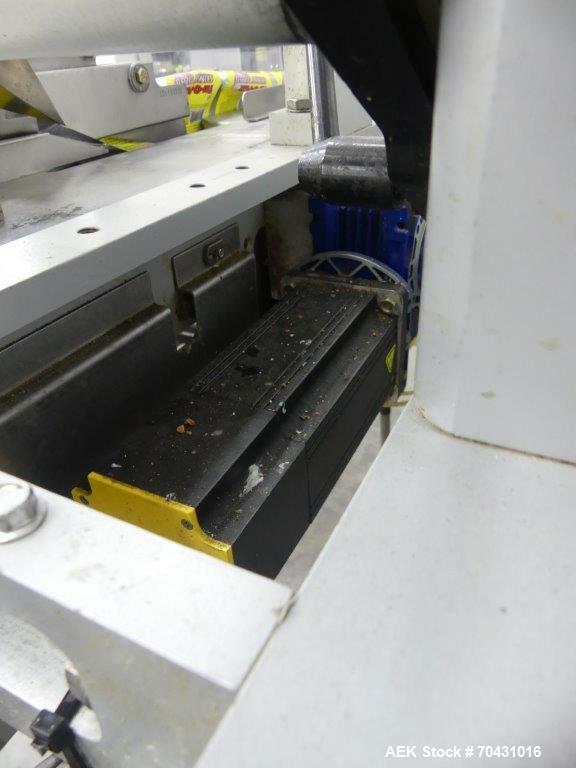 Low backlash crimper drive, wing style former, food grade contact parts.